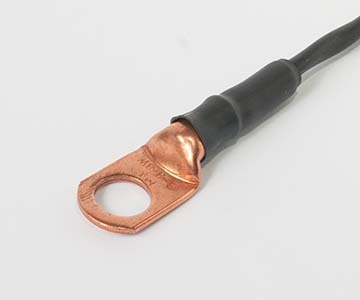 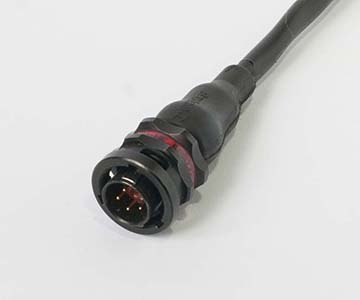 EFI manufactuers a wide range of custom temperature sensors. 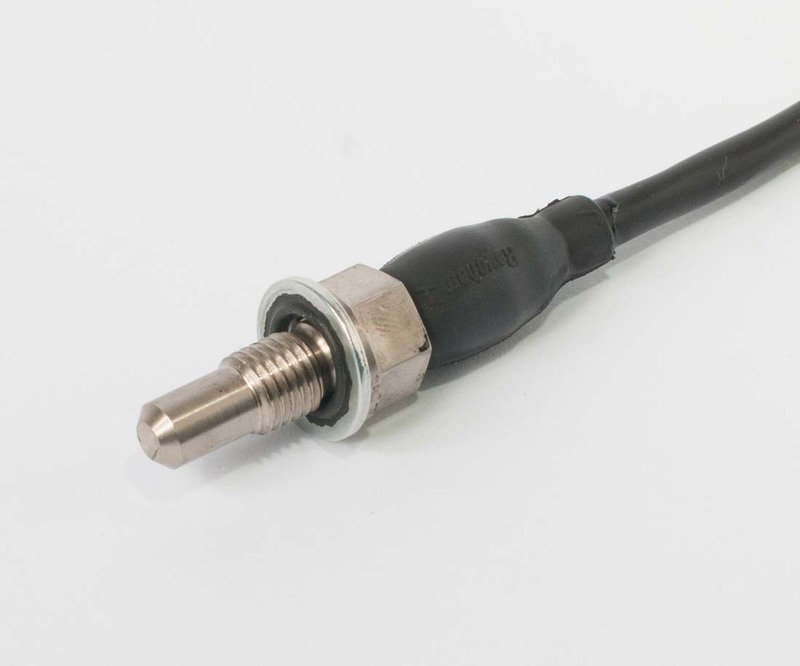 All sensors are tailored to each customers temperature measuring requirements. 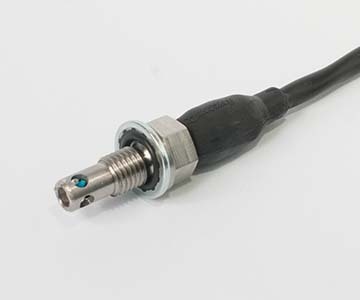 The housing is machined 316 stainless that is environmentally sealed and features an Autosport 5 pin connector.